to promote Hyundai in the european and north american market. 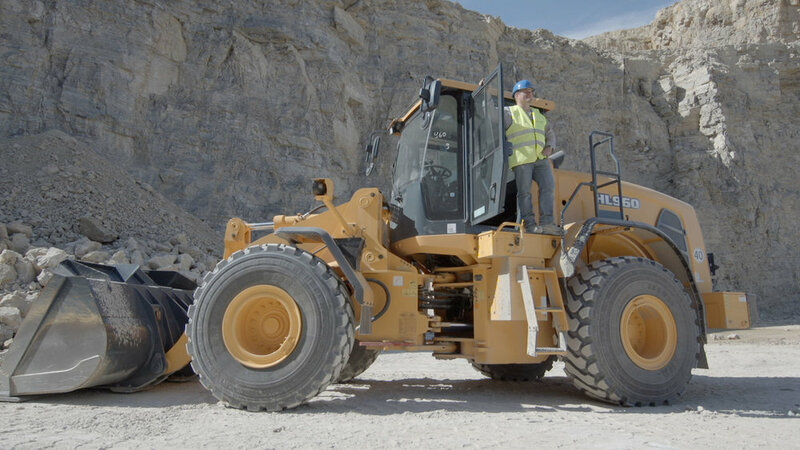 It was thrilling directing this ballet of heavy machines, cams and drones in this dusty quarry. Always good to have safety boots and helmets.